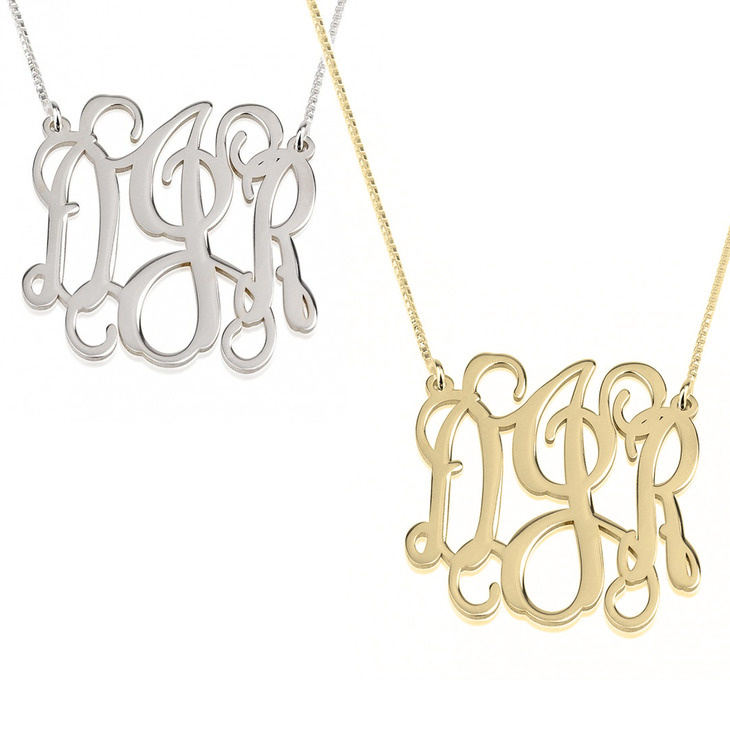 Meet our exquisite curly split chain monogram necklace, a truly unique pendant crafted from your choice of sterling silver, 24K gold or rose gold. 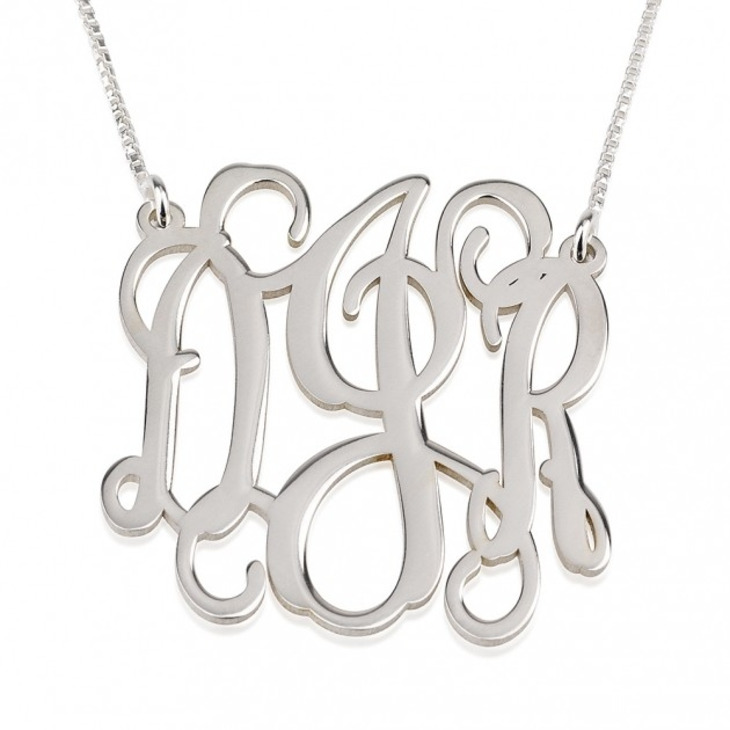 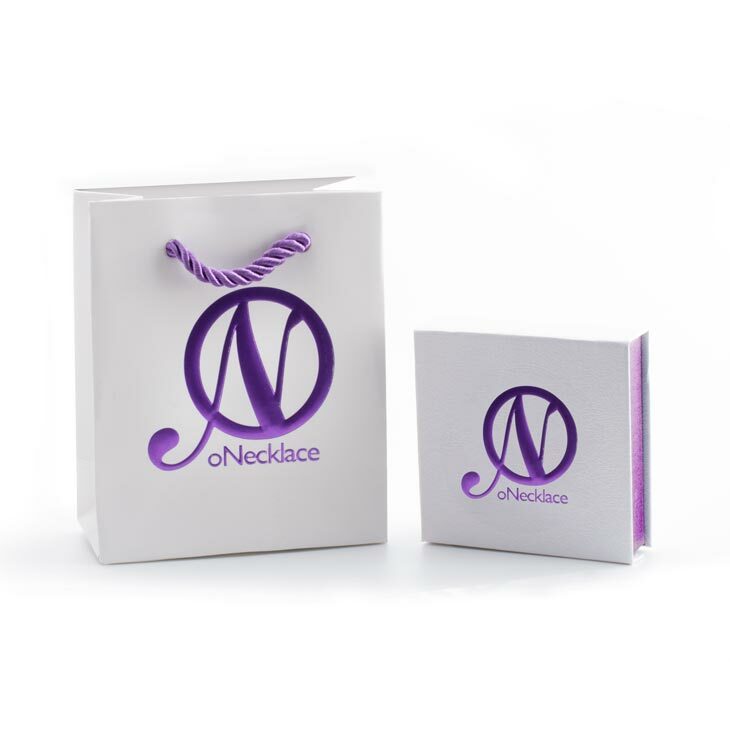 You know you deserve a beautiful piece like this to add to your collection, personalised with your very own one-of-a-kind initials intertwined in an elegant and timeless design. 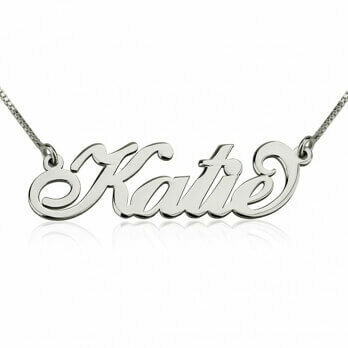 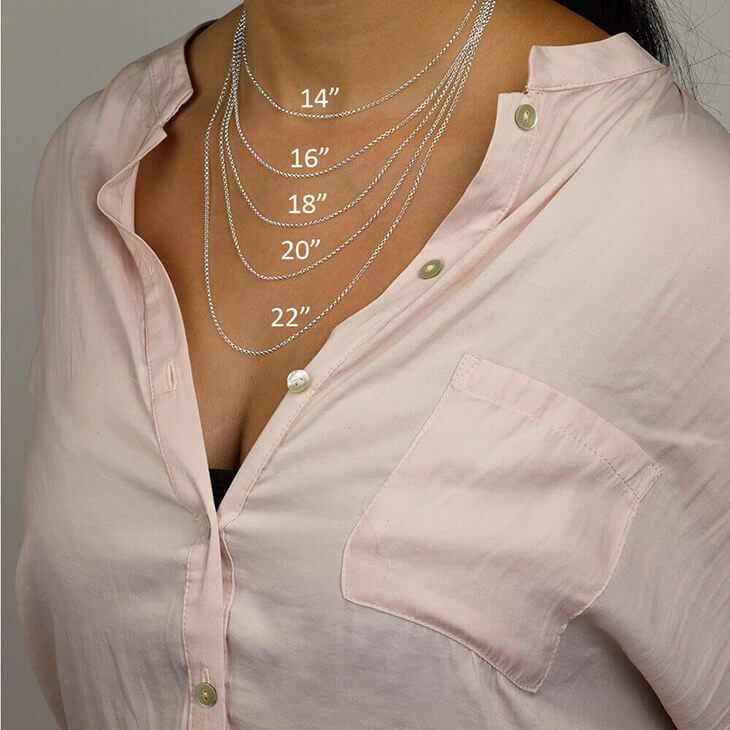 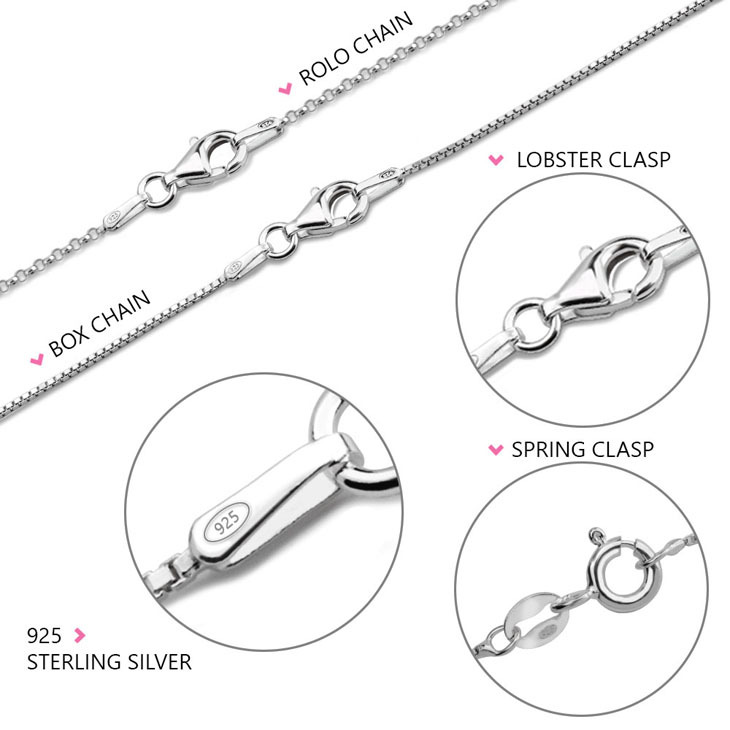 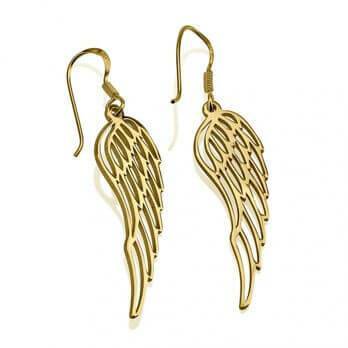 This customizable piece is the ultimate addition to go with even the simplest outfit, a truly trendsetting piece. 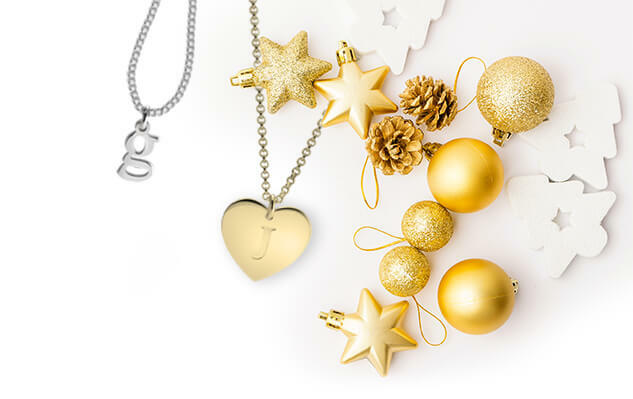 Shop now, and save up to 40% off!